Is The Schwinn 270i Recumbent Bike As Comfortable As It Looks? 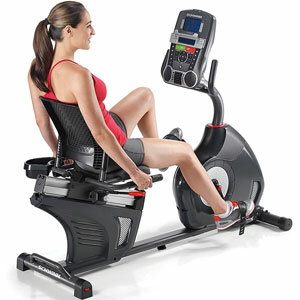 The name Schwinn is one comes to mind pretty quickly when it comes to exercise bikes and other cycling equipment – so the Schwinn 270i Recumbent Bike will stand out from the crowd to keen users. The instant appeal is actually as much to do with the look of the bike and sales promises as the name. There is a sense of style to the product that makes it appear high-end, and attractive for a home gym. The eye is also drawn to the large adjustable seat and console. The product description talks about customisation, flexibility and advanced comfort, but is this the experience of users?